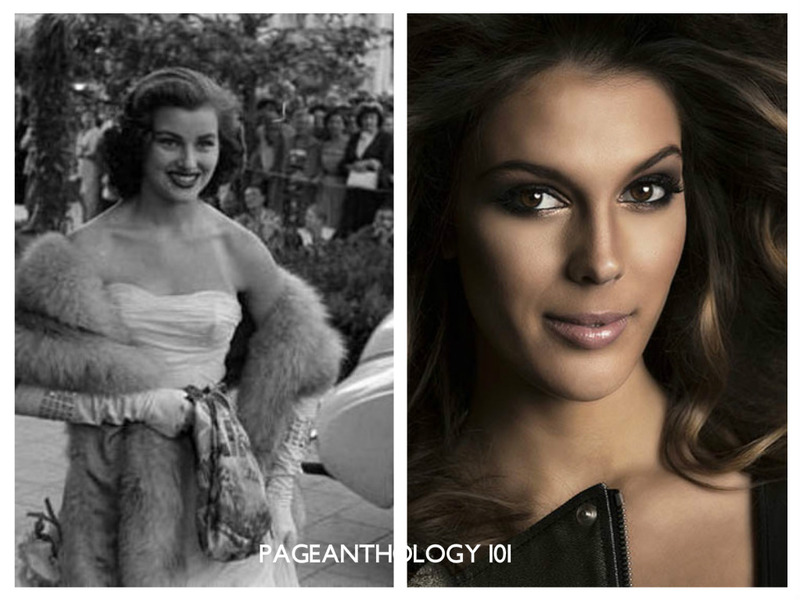 The last time France won in Miss Universe was in 1953 through Christiane Martel, the second Miss Universe winner. Last 2015, Miss France Flora Coquerel placed third runner-up. Will Iris Mittenaere be the second French Miss Universe winner? 23 year old Iris Mittenaere was born North of France in a town called Lille. Mittenaere has kept herself busy the last 5 years by pursuing her degree in Dental Surgery. Besides dental school, Mittenaere has always been fond of extreme sports, travelling the world and cooking new French dishes. Fresh, funny and caring is how she would best describe herself. She enjoys making others happy, especially when volunteering at Bienvenue-Tongasoa and Les Bonnes Fées. Mittenaere is honored to be representing France in the upcoming Miss Universe competition. If she takes home the crown, she hopes to advocate for dental and oral hygiene.